Allwave lasers社 TO56 Laser Diodes | Allwave lasers | レーザー機器　専門商社｜株式会社アルクゥズ　ALQUZE Inc. 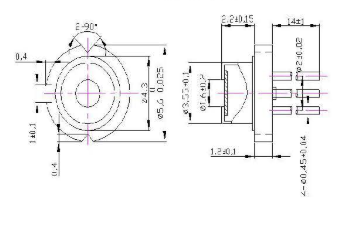 Product Description: The T056 LD laser diodes are uncooled multi-quantum-well DFB (Distributed Feedback) laser diodes for 2.5Gbps and 10Gbps transmission at 1310/1490/1550nm. The laser diodes are packaged in a standard TO56 coaxial package with a photodiode for optical power monitor. 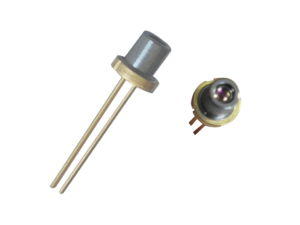 Among these laser diodes, four products at 1270nm, 1290nm, 1310nm and 1330nm are suitable for GR-468 qualified, and in compliance with RoHS directives.